Tired of your usual mani? Looking for something new to paint on your nails? 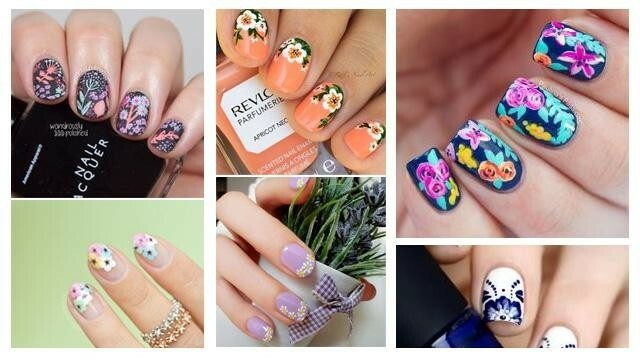 How about some pretty blooms to brighten up your digits? We looked for some pretty pegs to help you out! What do you have painted on your nails right now? Show us on Instagram! And don't forget to use the hashtag #CandyChicas for a chance to be featured in the mag.